Every expat and expat family has different shopping needs and tastes, so rather than just giving you my opinions, I’ve recruited a couple friends to help us out here on Dakar Eats. This first contribution comes from an American mother of two. She and her husband have lived in Dakar about a year and she knows more people and places than just about anyone! Hi, J. Thanks for sharing your tips with us. I know you go to Hypermarché on the VDN about once a week. It’s not really near your house though, so what makes it worth the trip? • Ziploc type bags (in all sizes, SUPER quality), but haven’t seen them in a while. • Chicken breast between 1,800 and 4,000 cfa per tray, depending on the number of pieces. • Dr. Pepper and Cherry Coke cans are 500 cfa, when they have them. • Cereals are 1,500 to 3,500 cfa a box. • 10-pack Quaker instant oatmeal packets with raspberries – a luxury item for me! • Just saw that they have cream of tartar, which I use in cookie recipes and playdough recipes. You took me on my first trip to King Cash over in Cité Mobile a while back. What do you go there for most regularly? • 4-kilo box of laundry detergent (lessive poudre) is 3,850 cfa. That’s over 50 loads! For our readers that are moms as well, where do you buy diapers? Le Caddie in Hann-Maristes, but they are Casino brand. Also applesauce in cans, ground beef and filet de bœuf at Le Caddie. 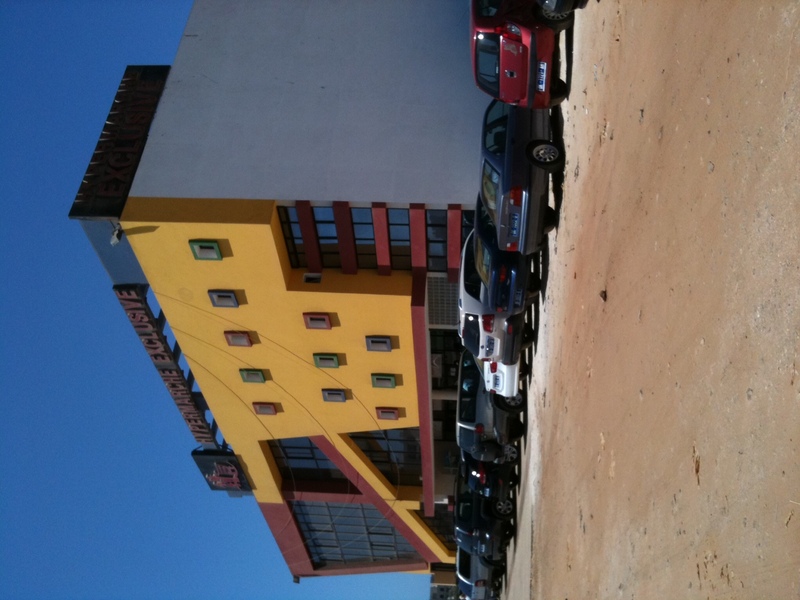 Any other stores that you think expats in Dakar should know? I have been to Le Parcours chez Hoballah (aka ‘the French Fry Store’) on the Corniche only once since coming back to live in Dakar. It’s just not convenient for me to go all the way over there. But they do have a good selection of household items. 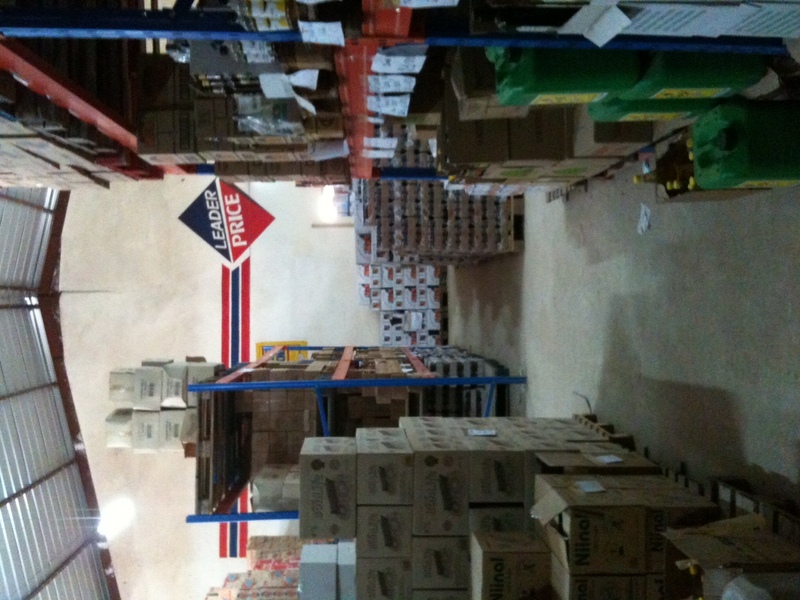 Next American food imports in Dakar!